Select Saturdays 9:00 a.m. – 2:00 p.m. Call for more details or to schedule an appointment. 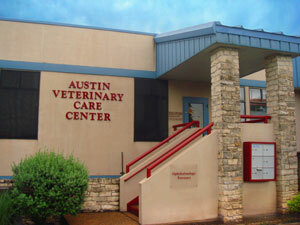 Eye Care for Animals Austin is now offering small animal and equine mobile ophthalmology. Our board certified ophthalmologists can provide the highest level of care at your veterinary practice within the Austin area. Dustin Dees, DVM, DACVO providing equine mobile ophthalmology on Tuesdays. Danielle Paglia, DVM, DACVO providing small animal mobile ophthalmology on Monday, Tuesday and Thursday. The doctors at Eye Care for Animals are dedicated to providing the finest in veterinary ophthalmology services to Austin, Texas. Call for more details or to schedule an appointment.